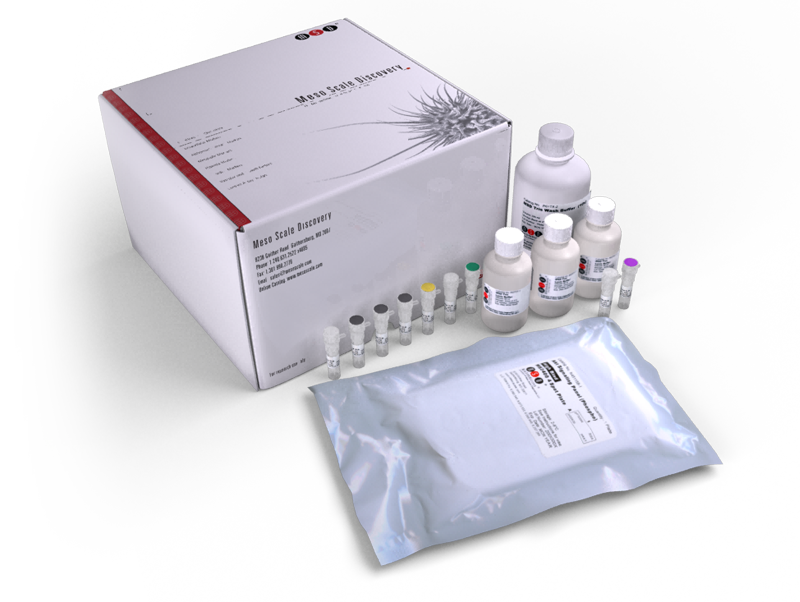 The Phospho-FRS2 (Tyr196) Whole Cell Lysate Kit provides assay-specific components for the quantitative determination of phospho-FRS2 (Tyr196) in human and mouse whole cell lysates. Please note: MSD has transitioned this product to a status of “made-to-order” with a minimum order size of 25 plates. For an order of the 5-plate pack size, the minimum quantity is 5 packs (25 plates). The 1-plate and 20-plate pack sizes have been discontinued.